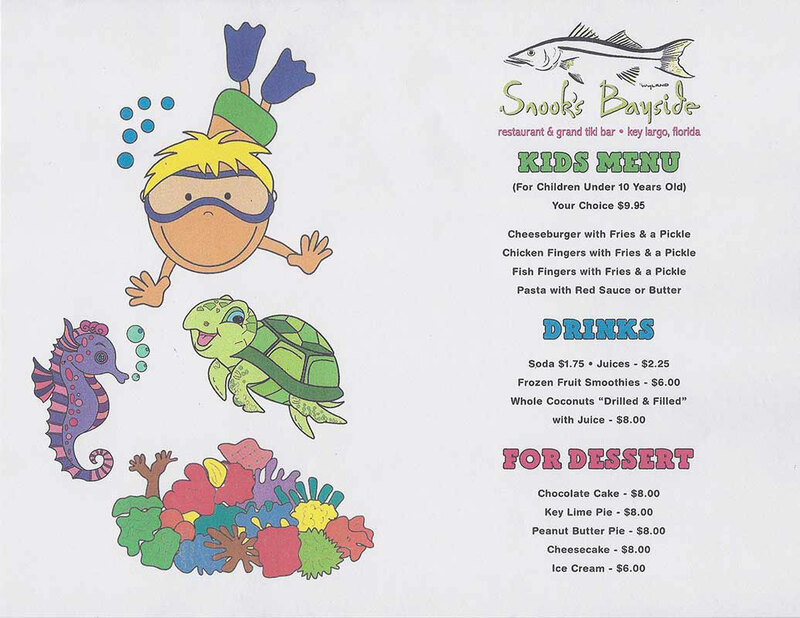 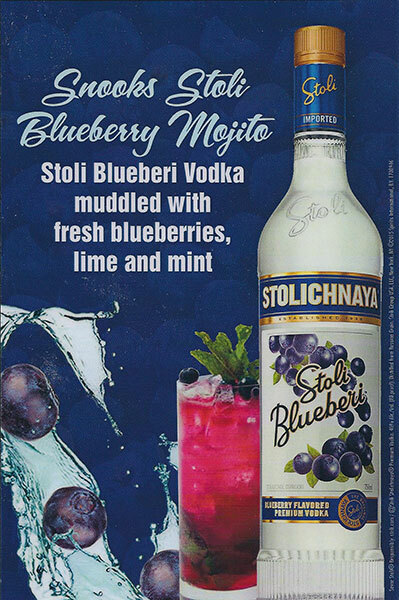 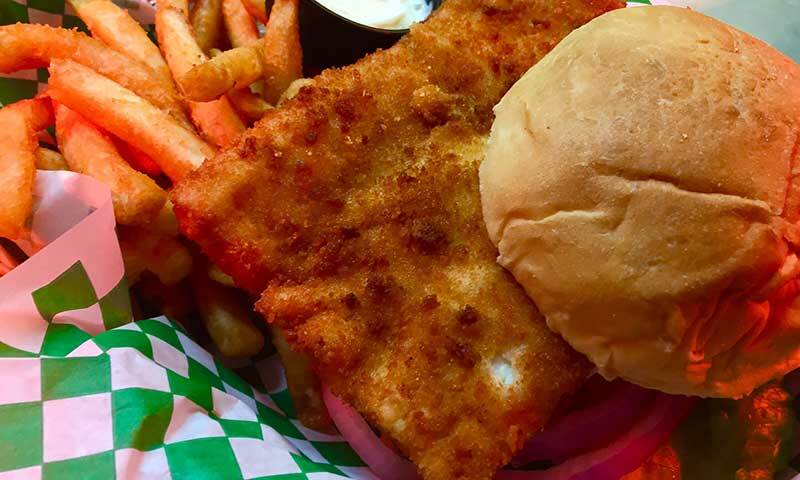 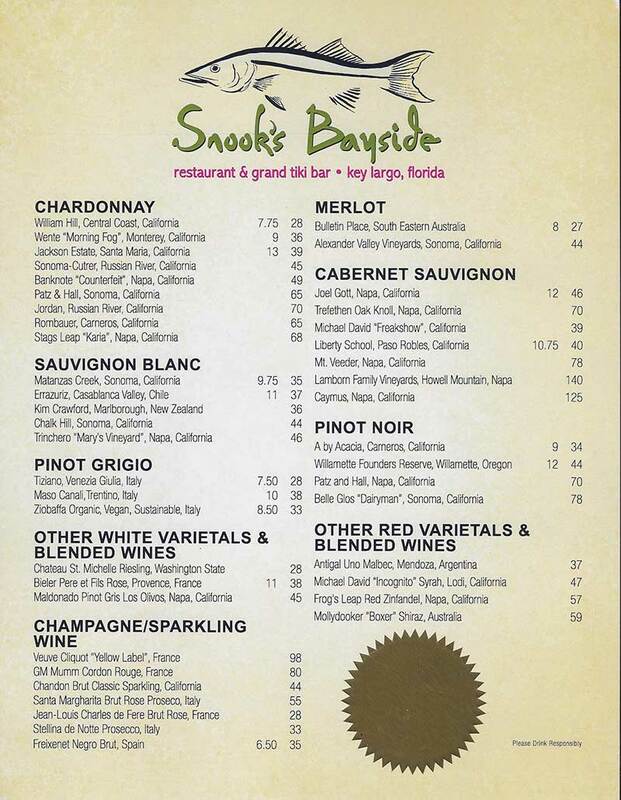 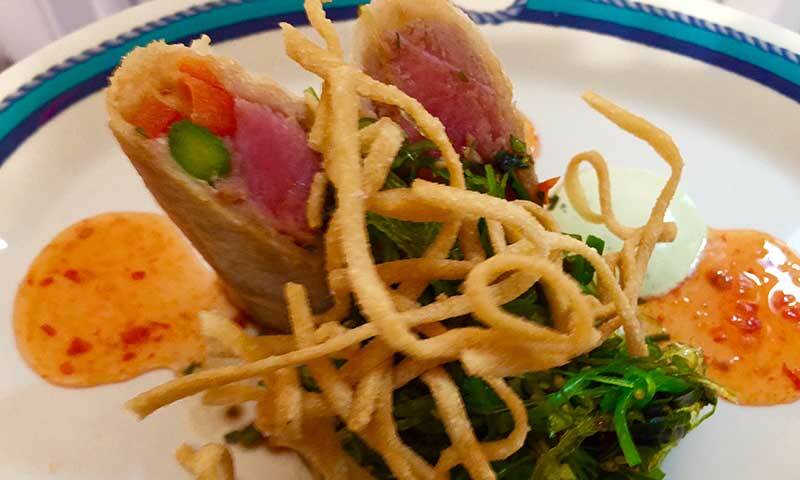 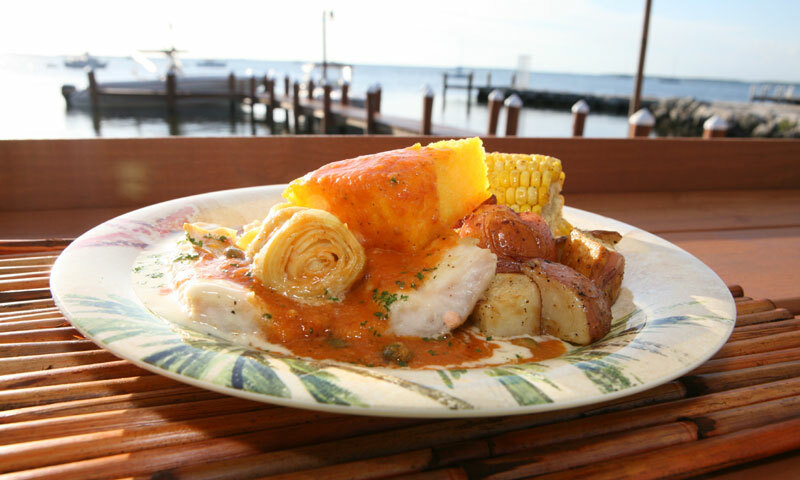 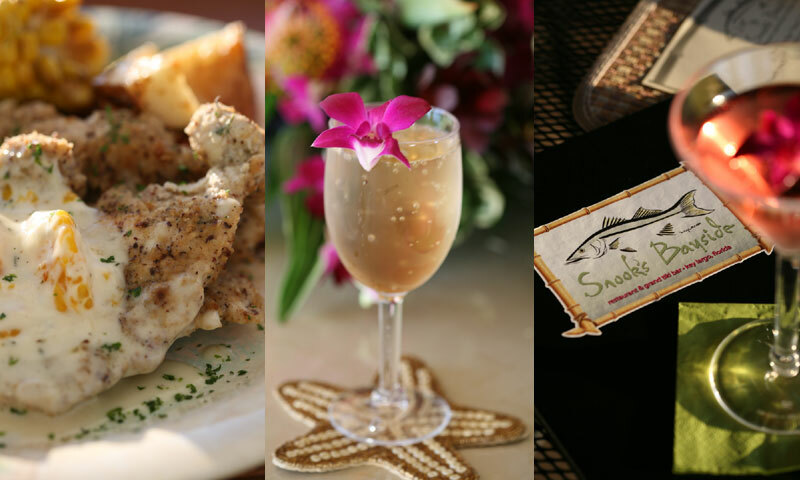 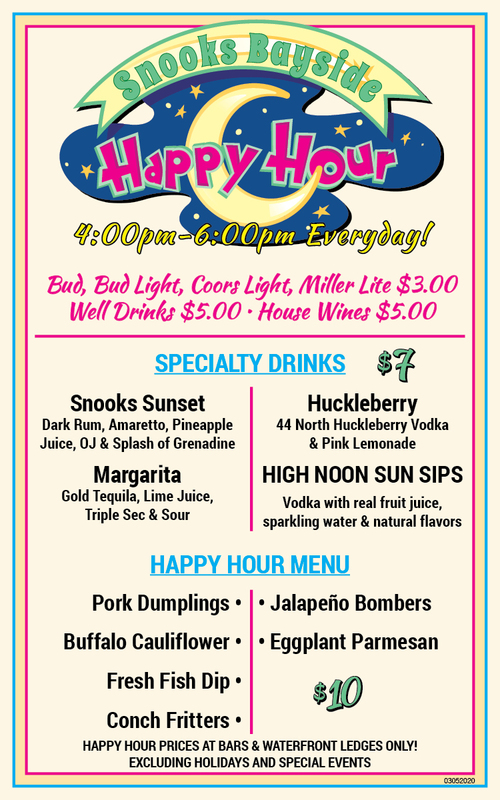 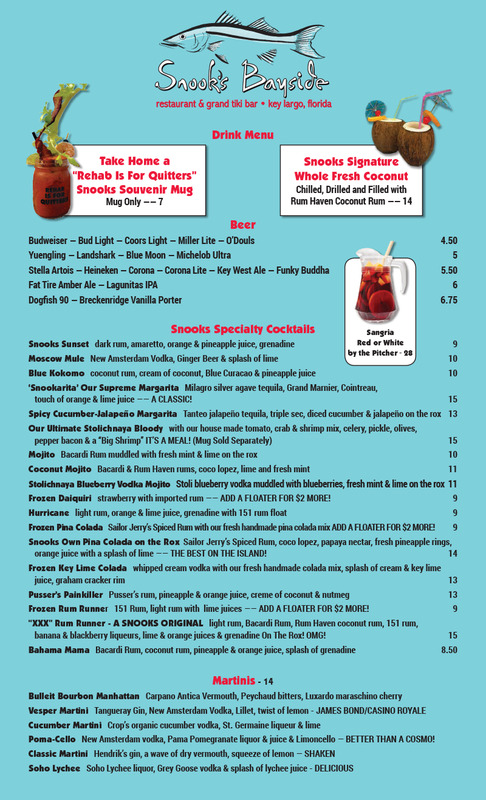 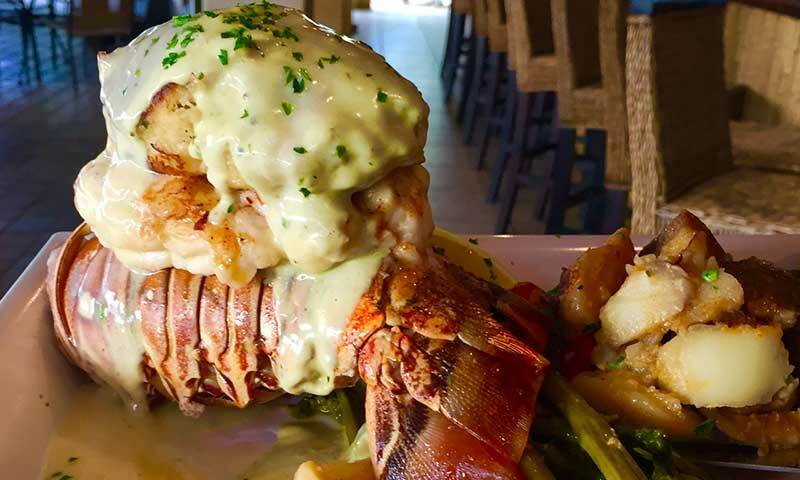 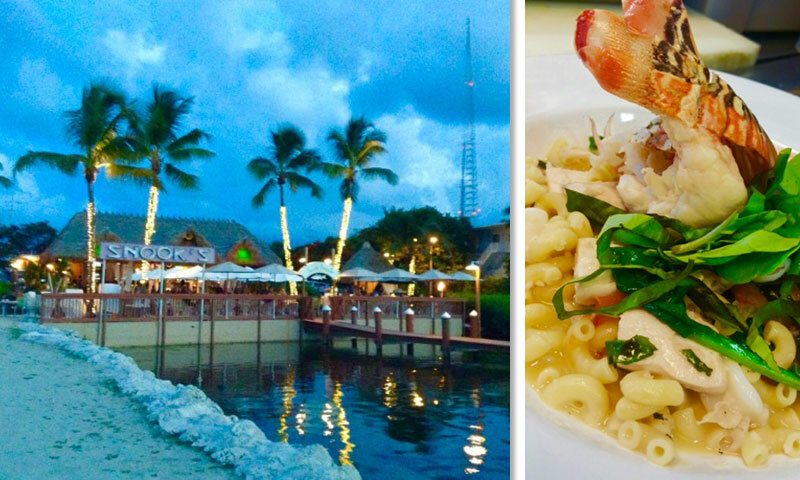 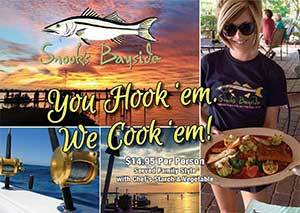 The "New" Snook's Bayside offers Waterfront Lunch & Dinner. 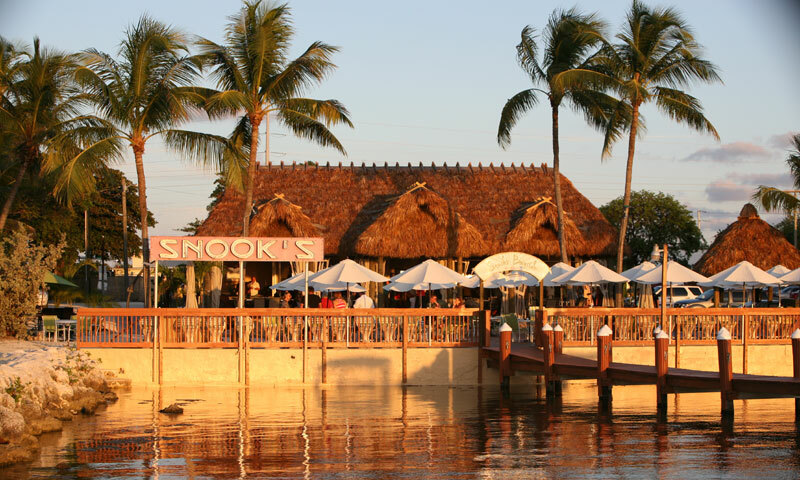 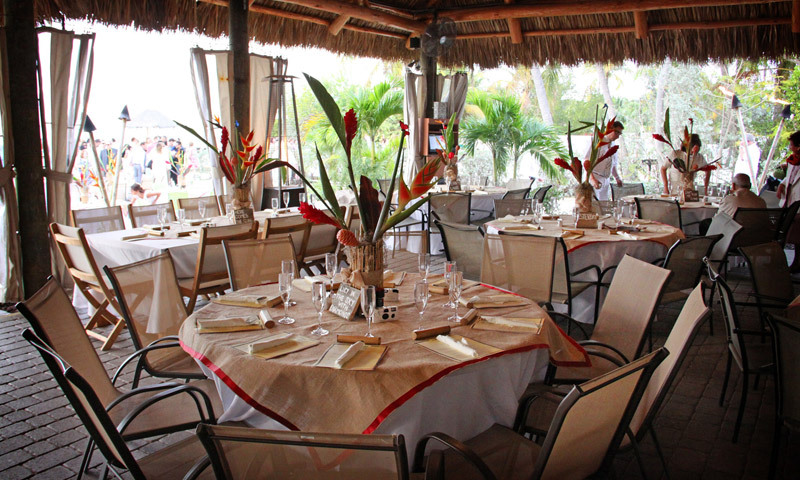 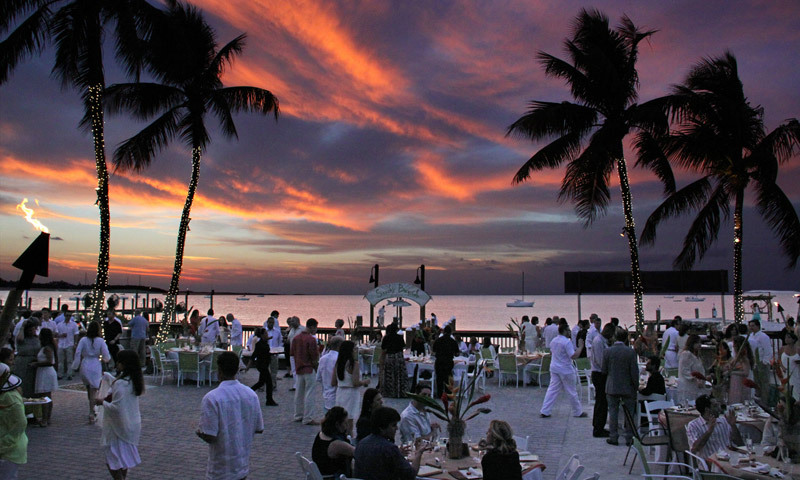 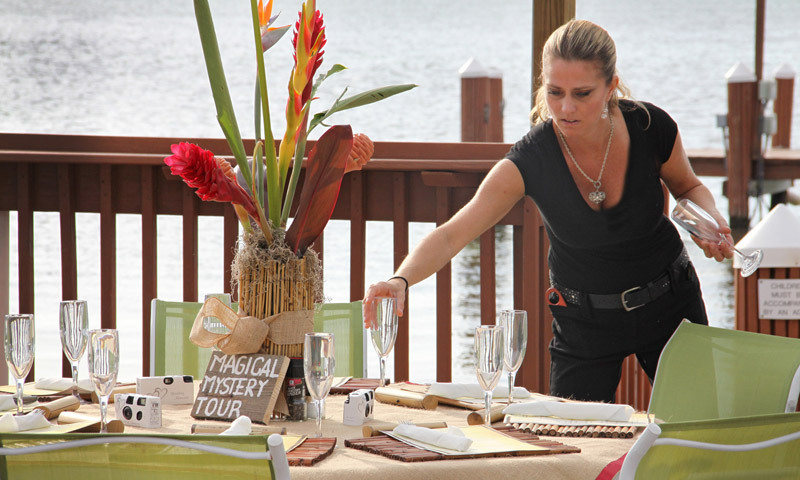 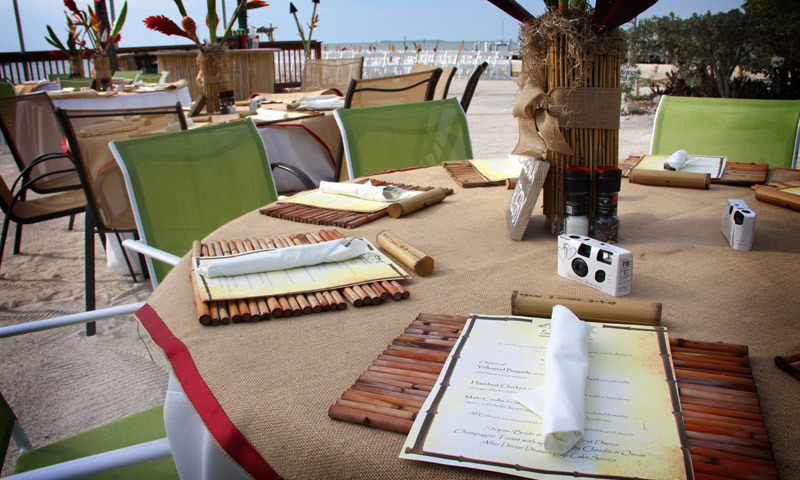 Dine on the water's edge on our Bar Ledge or under umbrella shaded tables that sit on the paver patio. 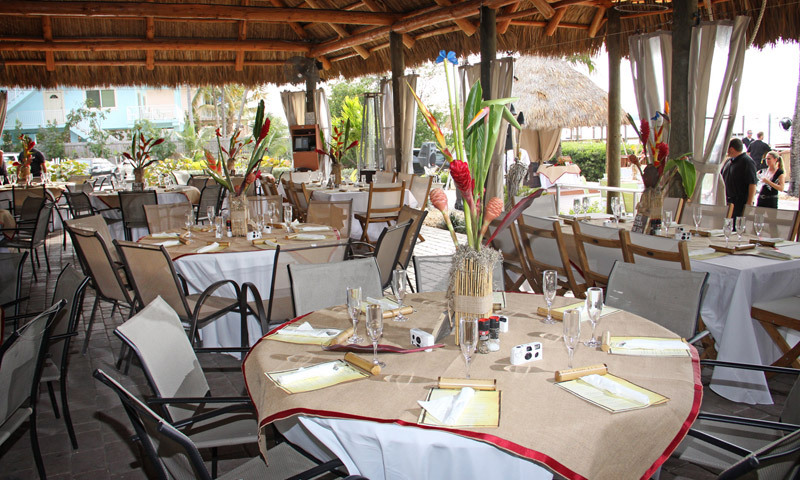 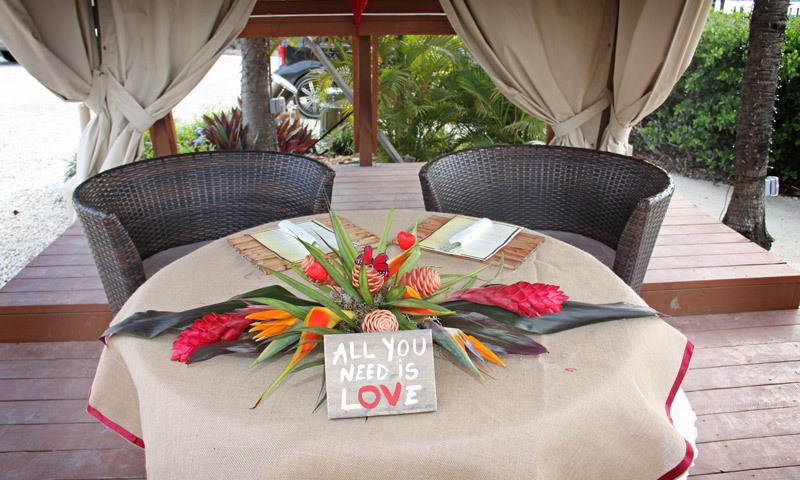 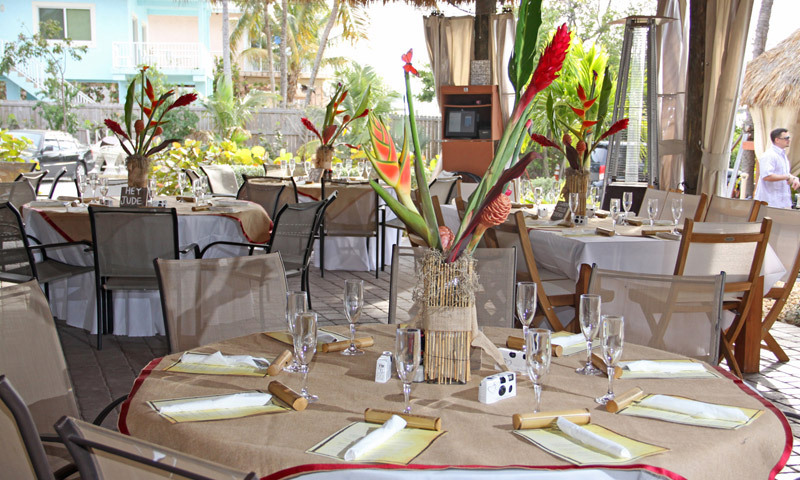 As well as our Grand Tiki dining room that connects to our granite topped bamboo bar. 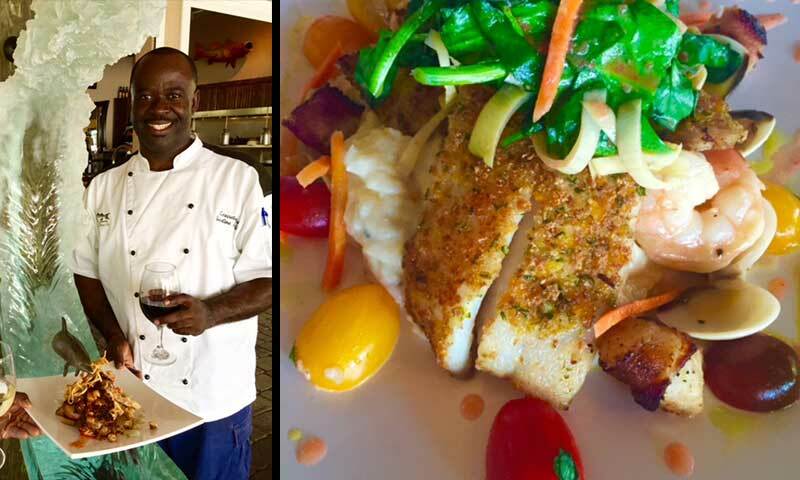 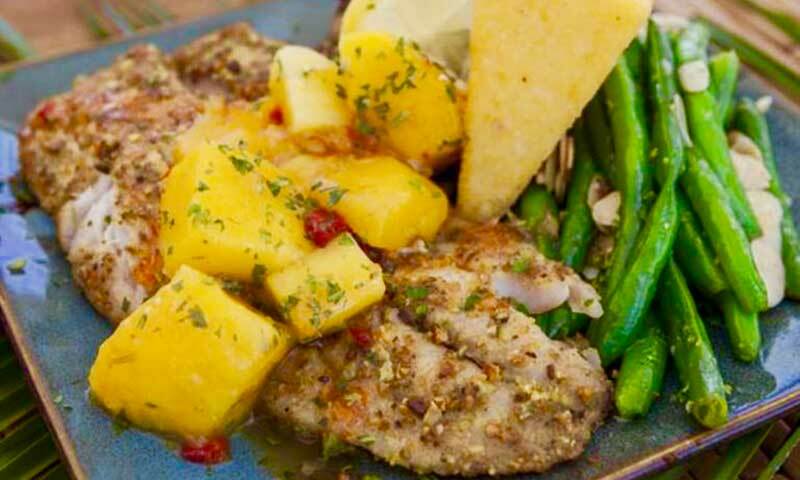 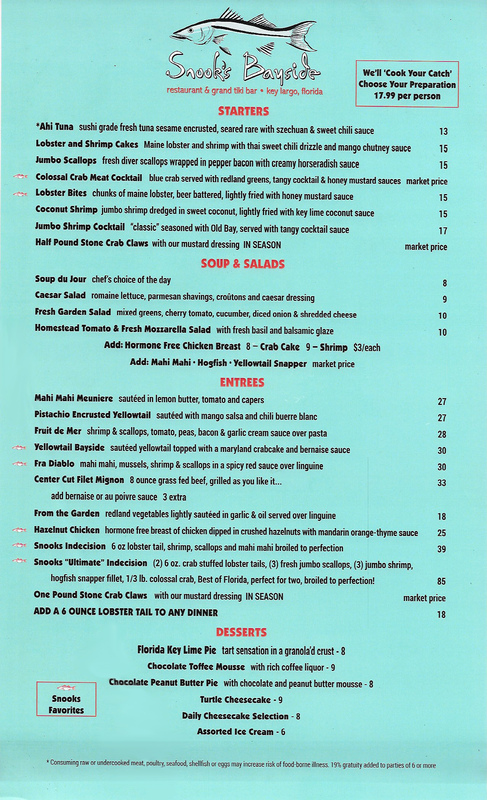 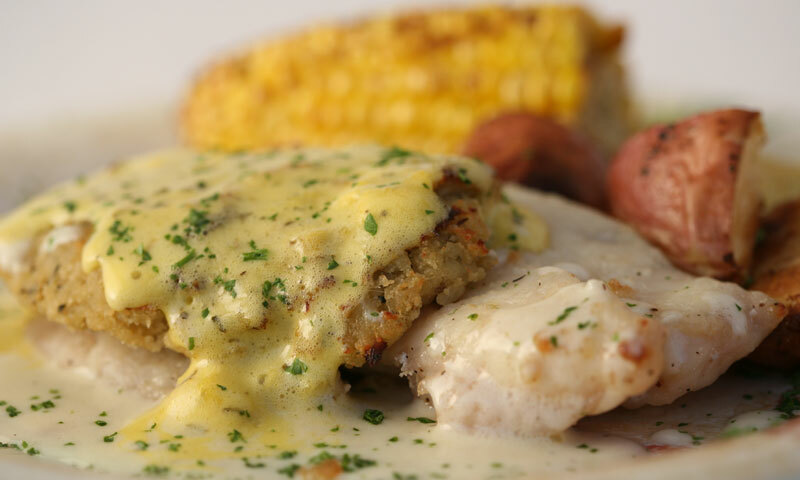 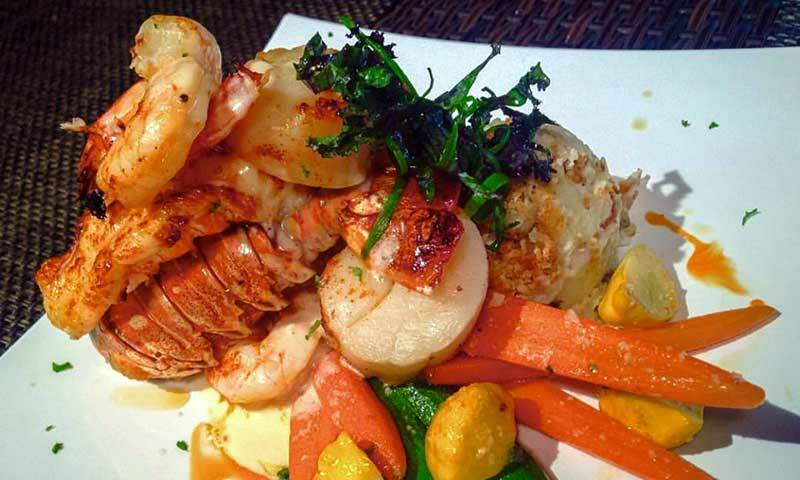 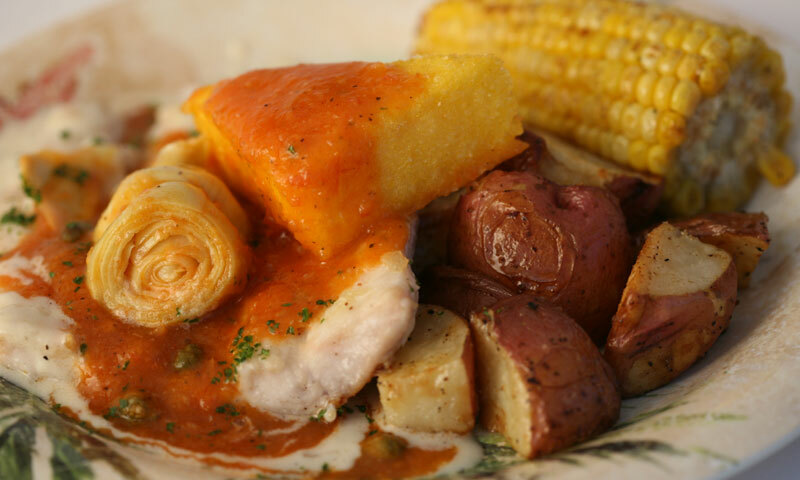 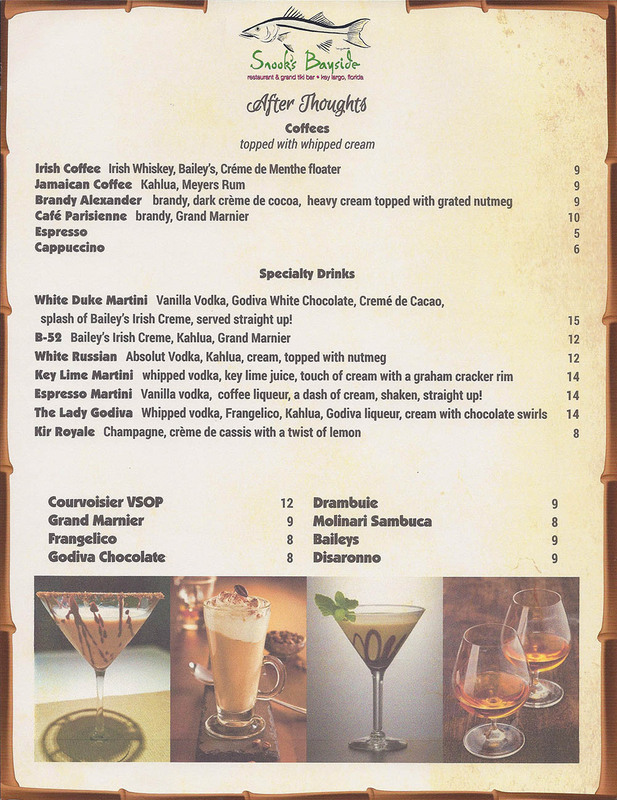 Our menu boasts the freshest ingredients from daily caught local Catch, to certified Angus Beef and chicken dishes. 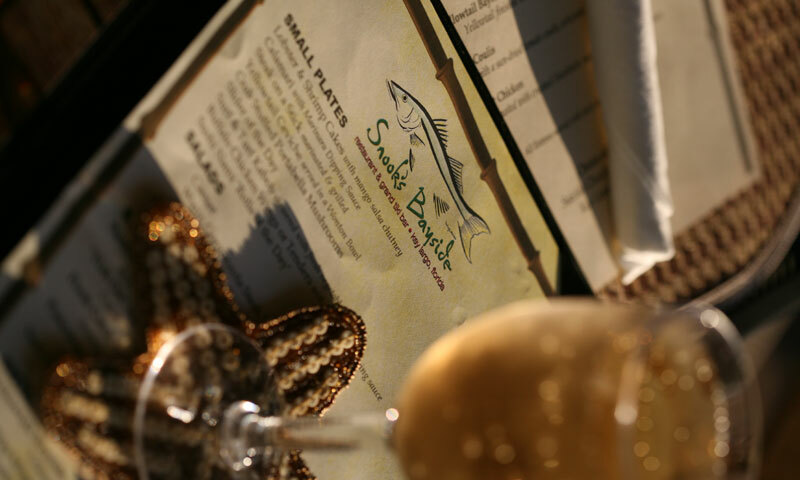 Our "Small Plate" items are sure to please any palate.